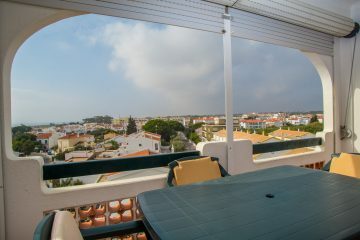 By staying in Akisol Manta Rota Sunny IV apartment, in Manta Rota, you’ll have access to the best Algarve has for you! 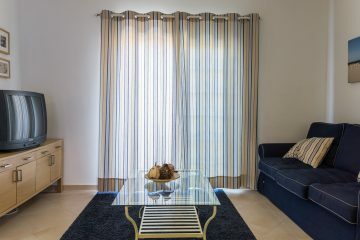 New to the renowned Manta Rota Beach, Akisol Manta Rota Shell III is the perfect spot for you to spend all your days next to the Mediterranean Sea! 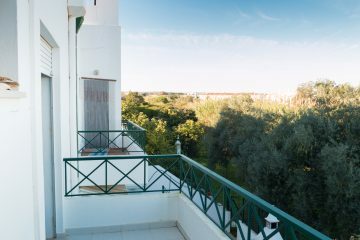 Don’t miss Algarve’s beach, golf and night life! 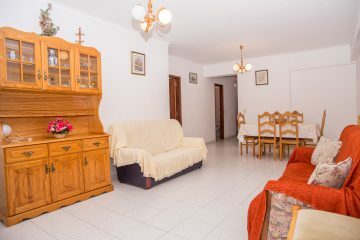 All of this can be yours if you book Akisol Manta Rota Sky III in Manta Rota! Five minutes. 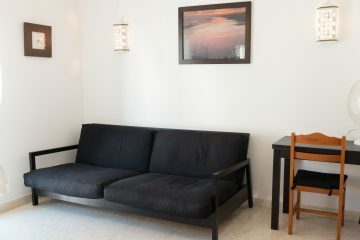 Five minutes is all you’ll have to walk in order to reach the beach, by staying in Akisol Manta Rota Sunny in Manta Rota! 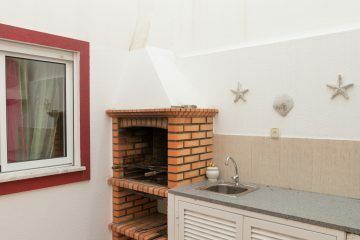 Do you want to spend your holidays next to the beach? 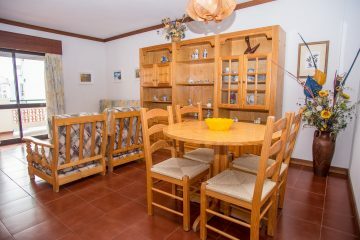 Then Akisol Manta Rota Beach apartment is the right choice for you! 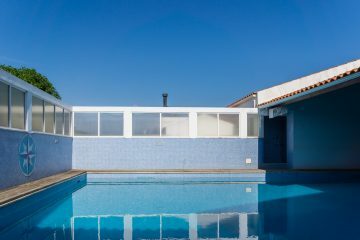 Algarve can be yours! 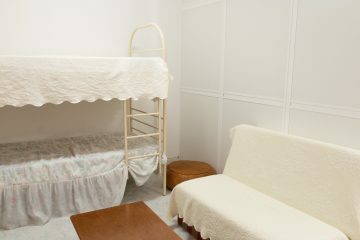 All you have to do is rent Akisol Manta Rota Sky.